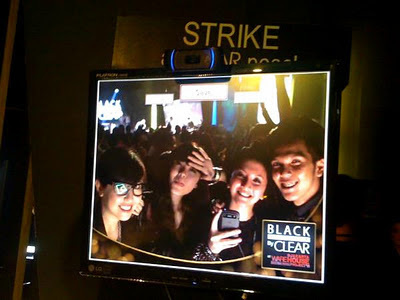 Last month me and my fellow bloggers Cindy, Ario, and Sonia were invited by CLEAR Indonesia to one of the hippest music festivals in town Djakarta Warehouse Project '11. 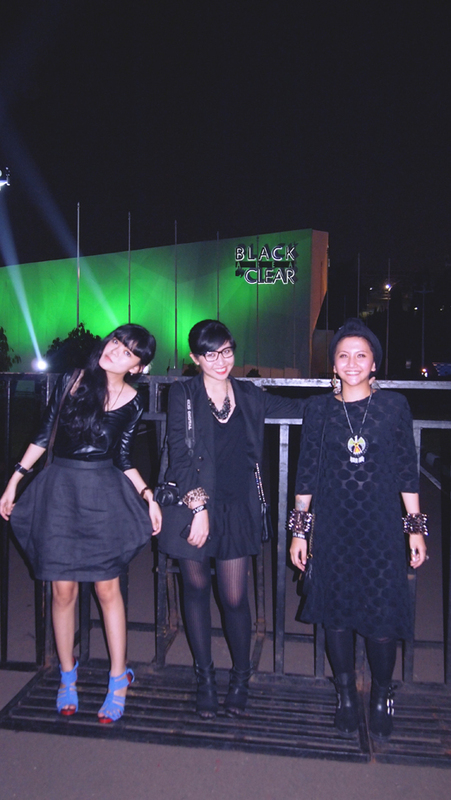 There were three zones at DWP '11 and CLEAR had its very own cool music zone called "Black Area by Clear". It was like a huge cozy tent where we could hang out and had some drinks while enjoying the music performances. We had many young and talented local musicians performing at the Black Area stage from 7pm to 2am, and just to mention a few we got Ello, Sherina, and Agnes Monica that happens to be CLEAR Indonesia ambassadors. Yes, the infamous Agnes Monica is the new CLEAR Indonesia ambassador. Surprised much? Well I think she's quite deserved it. She started her career from an early age (she was a famous Indonesian child star) and constantly rocking the Indonesian entertainment industry ever since. With an image of a very active woman, the title CLEAR Ambassador would be a perfect for her. In case you don't know, CLEAR is the number one anti-dandruff shampoo in Indonesia and dude, we Indonesians have known CLEAR for years. So both CLEAR and Agnes Monica is like the perfect match to inspire us all. Thanks CLEAR Indonesia for inviting us. Will look forward to attending another cool event like this.